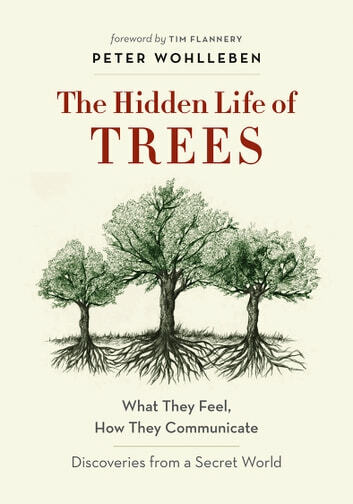 Nice try, as a forest ecologist with a reasonably open mind I was intrigued by this book I received as a gift. I took two goes at trying to get to the meat or the real stuff in this book and stumbled on the mysticalism and misinformation. The longest lived organism is actually a fungus not a tree and claiming and ancient tree as a clone seems a stretch in hyperbole. 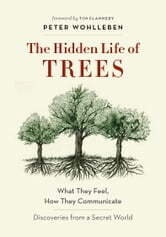 But much of this book is sprinkled with the mystical notions of inter plant and inter species communication. I understand the principles of symbiosis and they're real but the are not organaismes talking to other organisms. This may be populist but it's is not science.